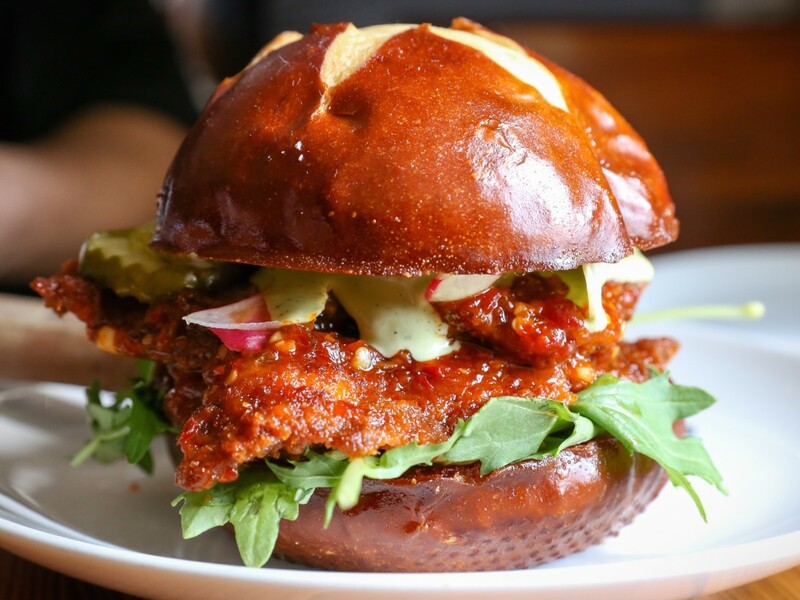 Dallas doesn't lack for great burger options, but we're always willing to sample a new one. Enter Cane Rosso. 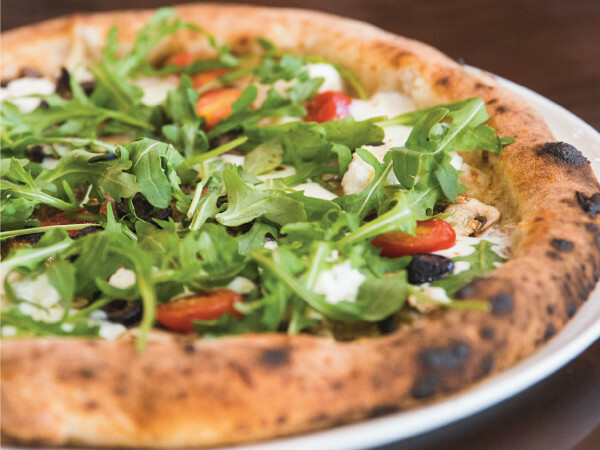 Jay Jerrier, owner of the Dallas-based restaurant known for its rigorously authentic Neapolitan-style pizzas and creative toppings, wants to share the burger from Emily restaurant in Brooklyn that he sampled during a visit to New York in 2016. 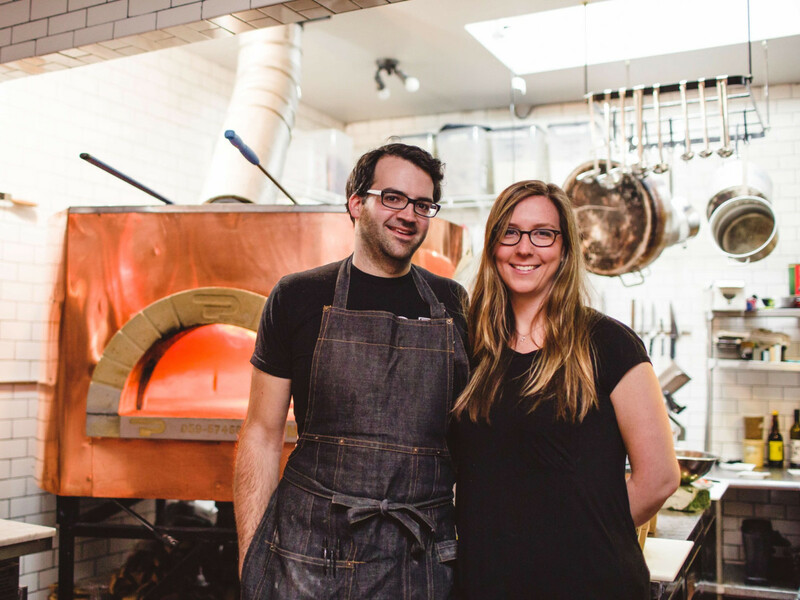 The trip was part of the menu development for Zoli's NY Pizza Tavern, his New York-style pizza restaurant set to reopen in Dallas this year. To accomplish that goal, he invited the restaurant's owners, Emily and Matthew Hyland, to spend a week in Texas, where they will serve the burger from Emily and the fried chicken sandwich from sister restaurant, Emmy Squared, at Cane Rosso locations in Dallas' Deep Ellum (January 9), Austin (January 10), and Houston's Montrose neighborhood (January 12). Proceeds from the sales will benefit Cane Rosso's dog rescue. "[I] had some of the most memorable meals I’ve had in a long time from both Emily and Emmy Squared," Jerrier says in a statement. "To this day, we can’t stop talking about how good everything was. It’s becoming a problem." Jerrier is in good company in his affection for both Emily and Emmy Squared. 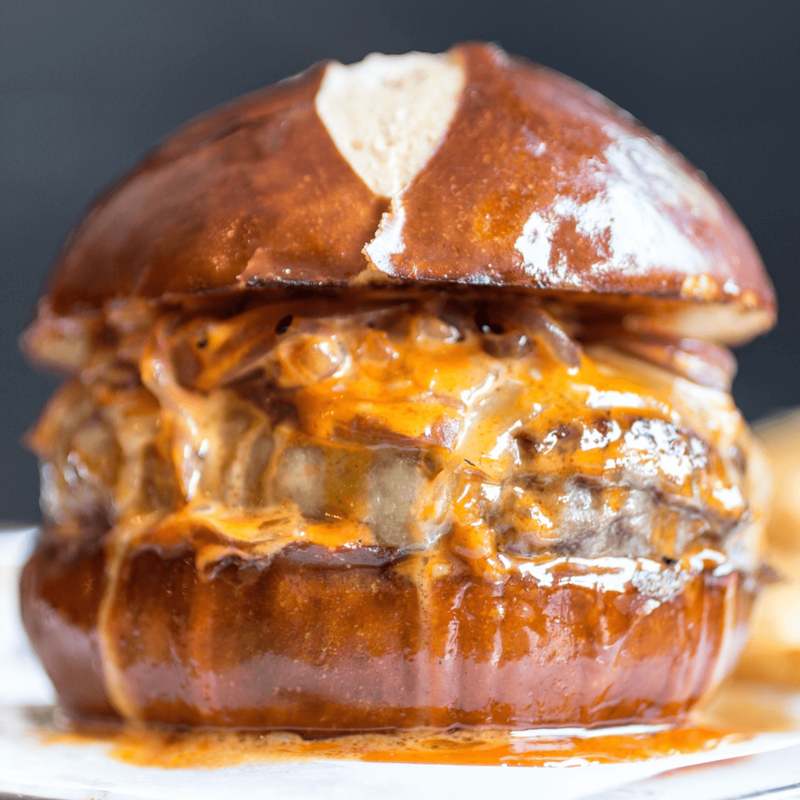 The burger — a combination of dry-aged beef, Vermont cheddar, caramelized onions, and sauce that's served on a pretzel bun — has earned rave reviews from critics. 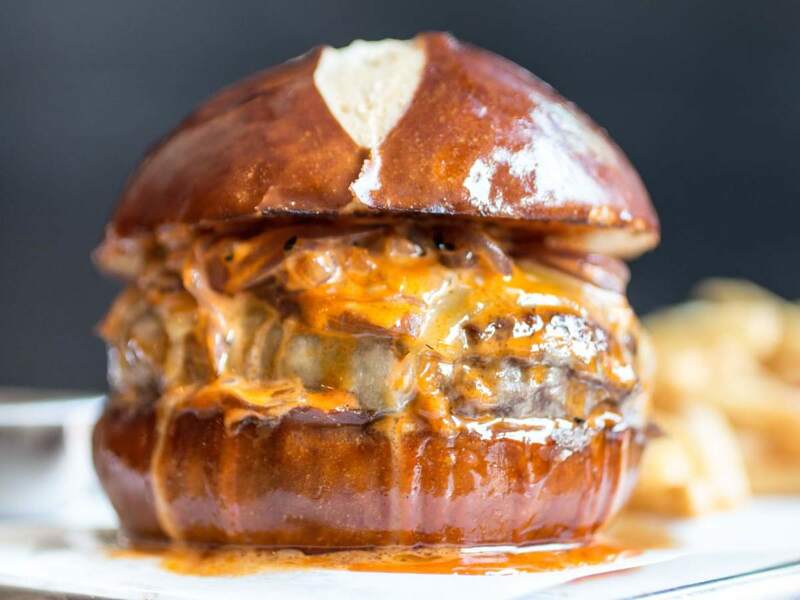 As Eater New York restaurant editor Nick Solares writes, "There's an undeniable appeal to this burger precisely because of the complexity of its flavors and textures — the voluptuous mouthfeel of the beef, the gaminess and funk tempered by the sweetness of the onions, the gentle tang of the cheese playing off of the pretzel." Best of all, Texans are getting a bit of a deal. 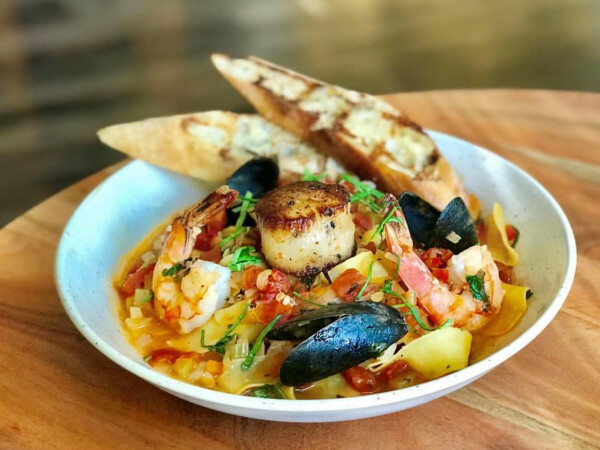 It's $26 at Emily but will only cost $20 at Cane Rosso. 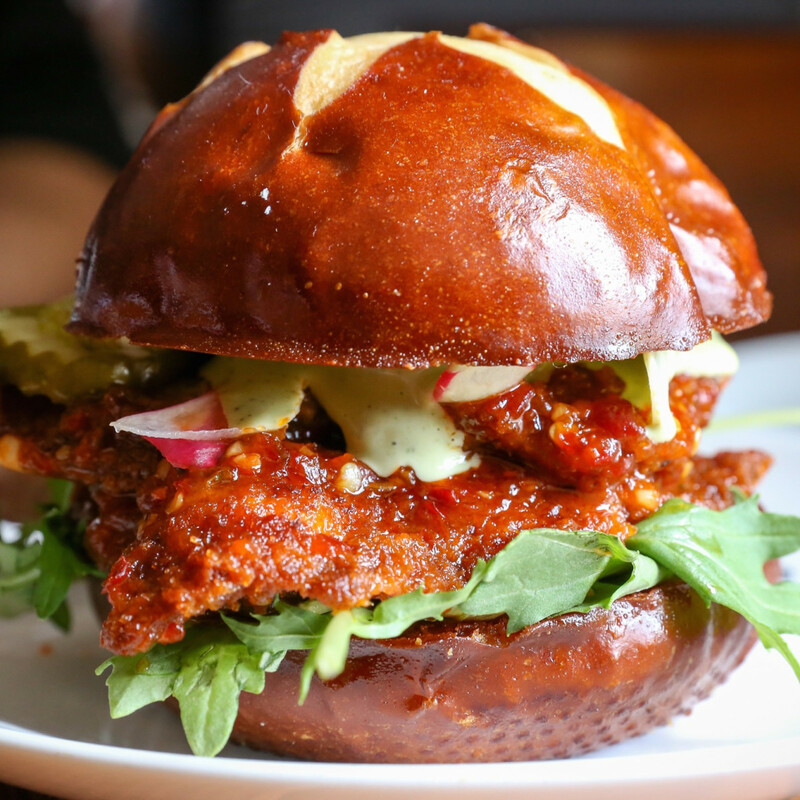 The chicken sandwich has earned similar acclaim, with Bon Appetit recognizing its combination of breaded chicken thighs, salsa pico, and other toppings as one of 2016's five best chicken sandwiches. 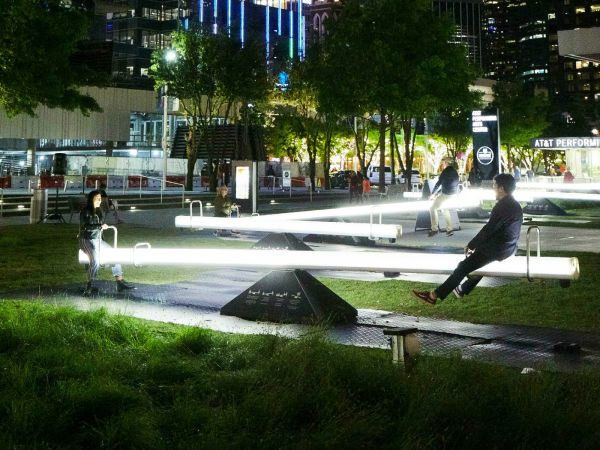 It will cost $15 ($16 in Brooklyn). 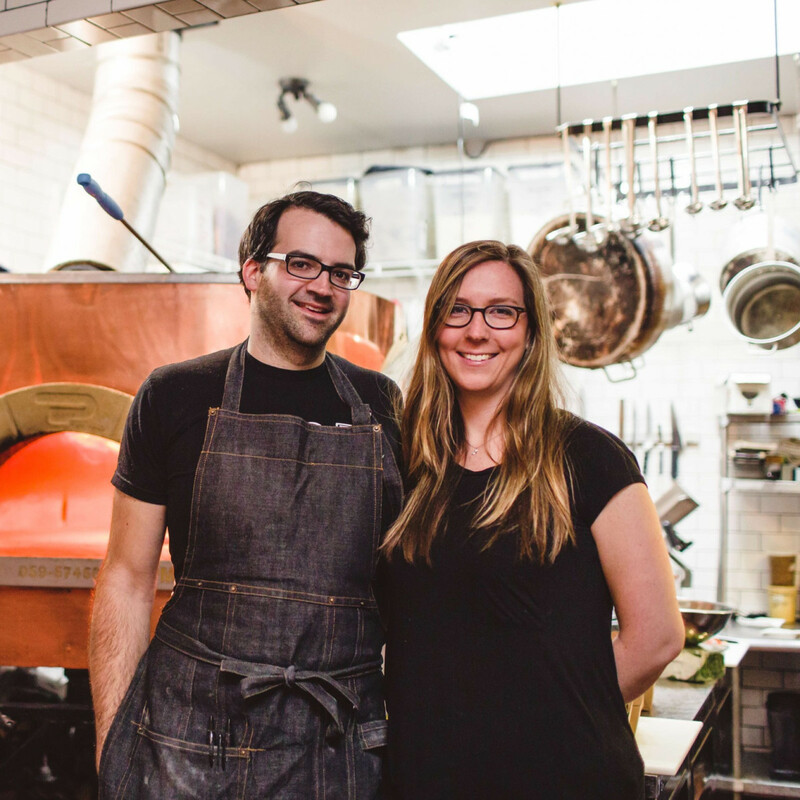 Going forward, Cane Rosso will host other guest chef nights where a visitor will create a one-night-only pizza special. Participants, days, and pizzas are all TBA.